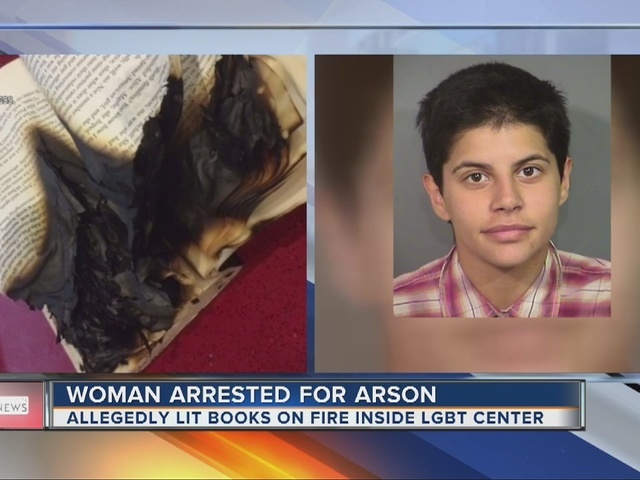 A Las Vegas woman was arrested last weekend after she set a fire because she believed Oprah told her to do it. 21-year-old Grewndolyn Glancey attempted to set a fire in the lobby of The Center on on Oct. 22. It was movie night at The Center, which serves the lesbian, bisexual, gay and transgender community, and the lobby was empty. Glancey lit three books on fire. Glancey was caught after security for The Center watched the surveillance video and then look outside and saw Glancey. One of the security officers took her into custody. It was then that Glancey claimed that Oprah told her to light the books on fire because "They needed to pay for their sins." Two Las Vegas police officers responded to a call for help and cited Glancey for malicious destruction of private property and then transported her to Valley Hospital because they believed she might be suicidal. 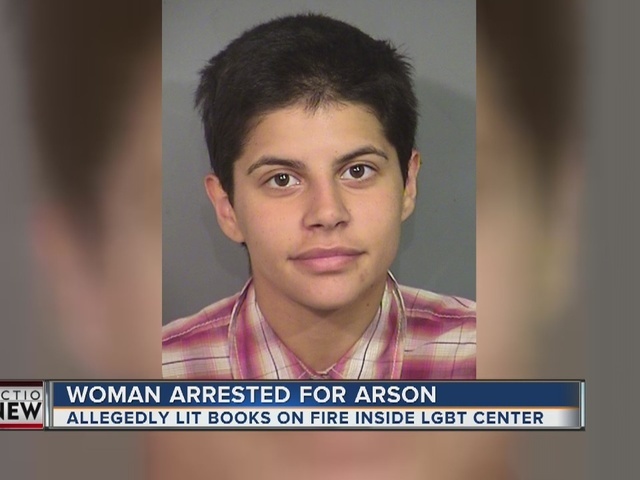 After she was released, she was arrested for arson and transported to Clark County Detention Center. Glancey was listed as a transient on the arrest report.